Axiom Space is a Houston-based company established in January 2016 that plans to build the world’s first commercial space station. 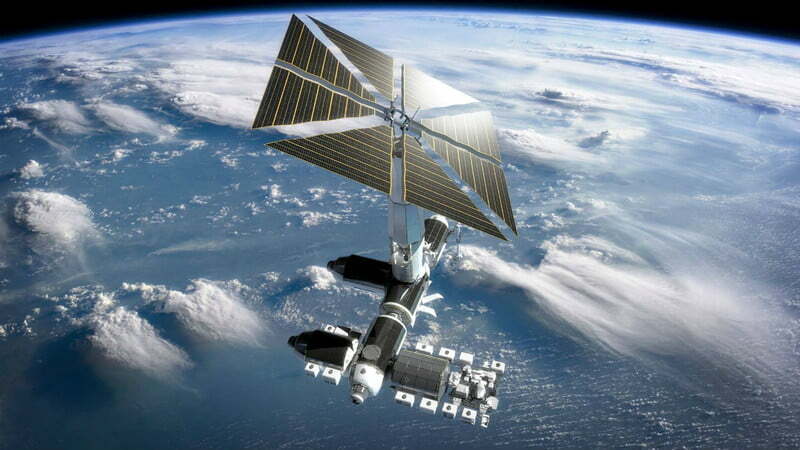 Axiom Space plans to launch its first space station in 2020, which will be initially docked to the International Space Station (ISS). The ISS is currently funded up to 2024 and when it is decommissioned, Axiom’s orbital module will detach and fly freely on its own. Axiom’s station can house eight passengers. One prominent initial market is space tourists that would each pay $55 million for the adventure. Aside from an eight-day stay in space, this cost covers 15 weeks of training, much of it at the Johnson Space Center, a 10-minute drive from Axiom’s headquarters. Thus far, three entities have reserved for on-the-ground training, which starts at $1 million. The commercial station's interiors are being designed in partnership with famed French architect Philippe Starck, so they'll be quite a bit different from the utilitarian spaces of the ISS. Mr. Starck lined the walls with a padded, quilted, cream-colored, suede-like fabric and hundreds of tiny LED lights that glow in varying hues depending on the time of day and where the space station is floating in relation to the earth.